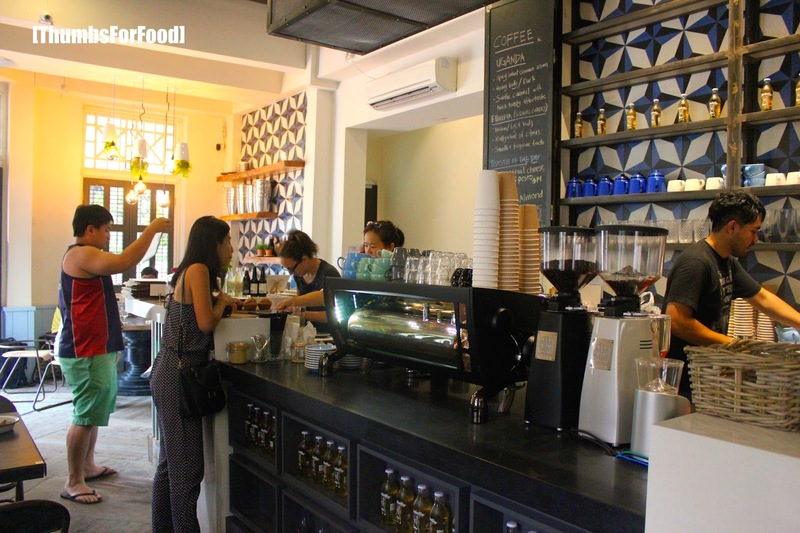 The Lokal is a newly opened cafe in June, located on Neil Road. When you step into the Lokal, the whole vibe, music and feeling of the cafe makes one feel like you're in Australia. Even the staff's greeting was "How's it going?" instead of the usual "Hello". To order your food, you can just proceed to the counter. 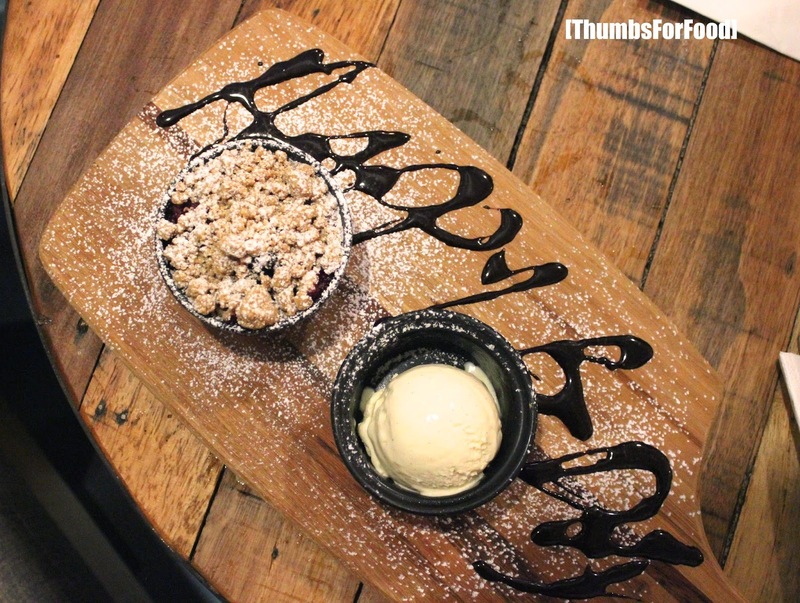 The staff were very friendly and patient in recommending us their signature desserts and drinks. Food and drinks will be served to your table after ordering. We were there on a weekend afternoon, after brunch hours when they were on their first few weeks of opening. Hence, it wasn't very packed. The kitchen was kind of open concept, where patrons can see the chefs cooking up dishes in the kitchen. 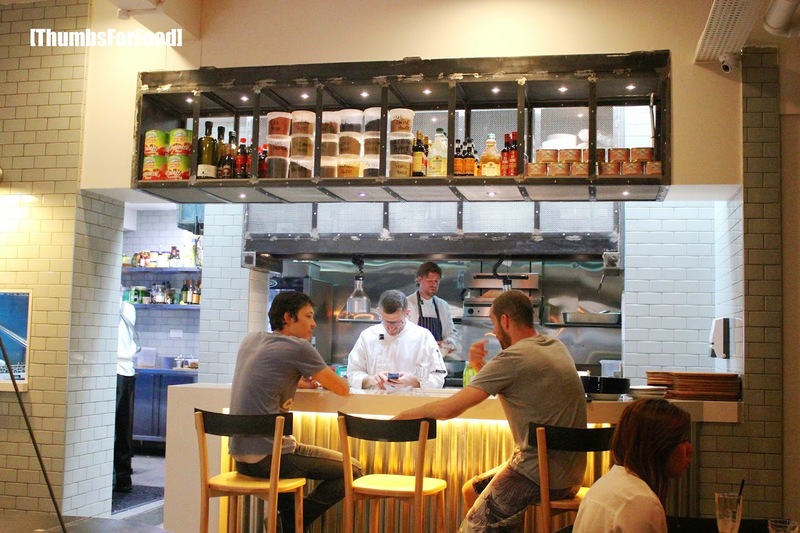 There is also a bar top in front of the kitchen where patrons can sit and chat with the friendly chefs at work. As we were there that day for only drinks and desserts, we did not try their much raved about brunch menu. 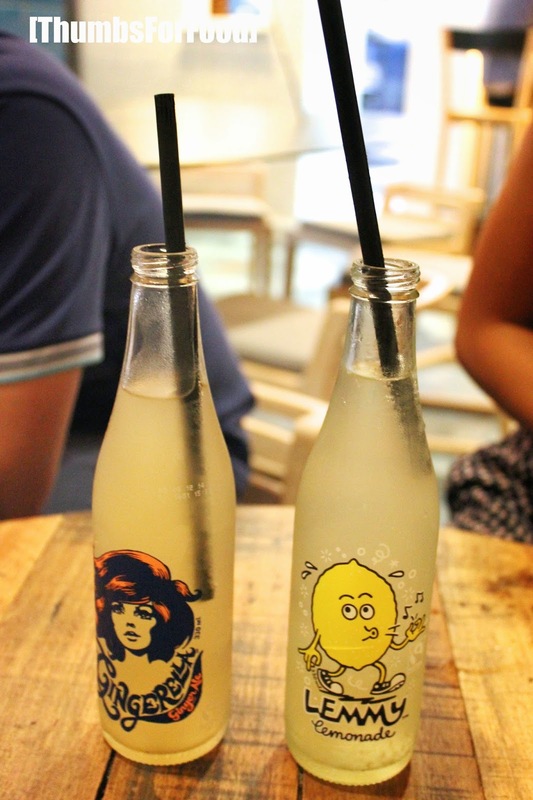 Some of my friends chose their bottled drinks, ginger ale and lemmy lemonade ($4 each). They were quite refreshing and suitable for a hot day. 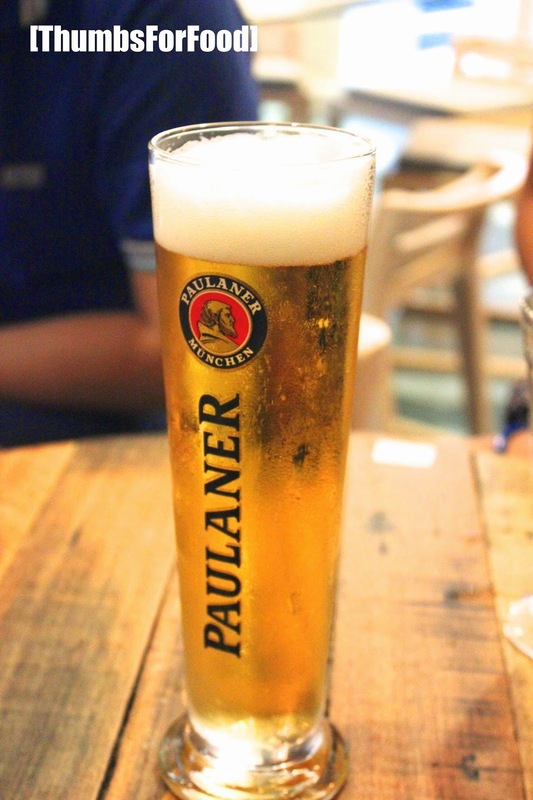 For those who prefer some beer to cool down, Lokal serves up draft beer. If I'm not mistaken, a pint goes for about $10-12. 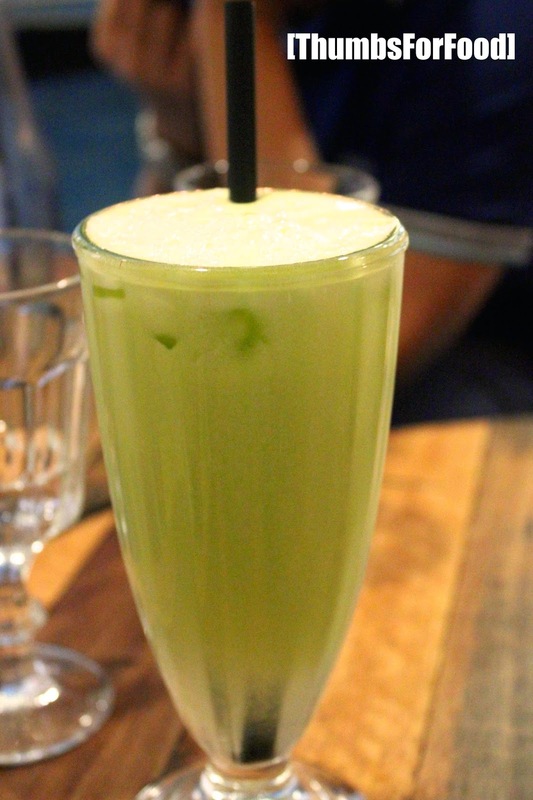 Granny Smith Apple Juice ($6), is good for those who prefer something healthier. They have other freshly squeezed juices like orange juices, watermelon and grapefruit as well. It was really quite sour and I could tell that there wasn't any sugar syrup added in it. We did not try their coffee but, their coffee are from Sarnies and seems to be of quite good standard. Would love to try it next time! We actually ordered the Banana Bread and Berries Crumble but, was given the Sticky Date Pudding on the house as they took quite sometime to prepare the desserts. Well, it was worth the wait! The desserts were served hot and we could smell them from our seats as they came out of the oven. 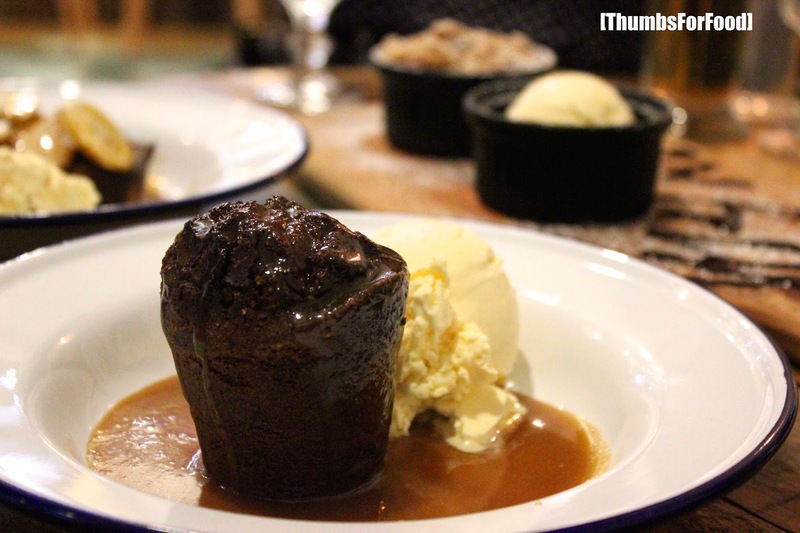 First up was sticky date pudding, served with caramel and some ice-cream. I really like hot desserts actually because they warm the tummy and goes really well with ice-cream. Wonder how they do up the sticky date pudding so well! 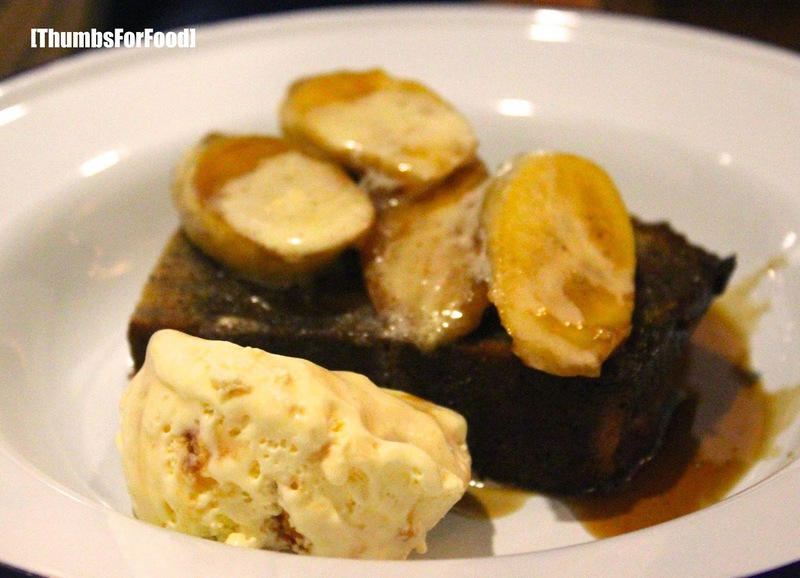 The banana cake was topped with fresh caramelised banana and served with some vanilla ice-cream It was really good as well. It wasn't too sweet and complemented very well with the banana toppings on it. Will definitely order this again! The Apple and Berries Crumble really had generous serving of berries. It was really quite sour actually and we felt it will be better with more crumble to balance off the sourness of the berries. We celebrated our friend's birthday there and they kindly wrote Happy Bday in chocolate. Such thoughtfulness! Overall, we really enjoyed the desserts there. 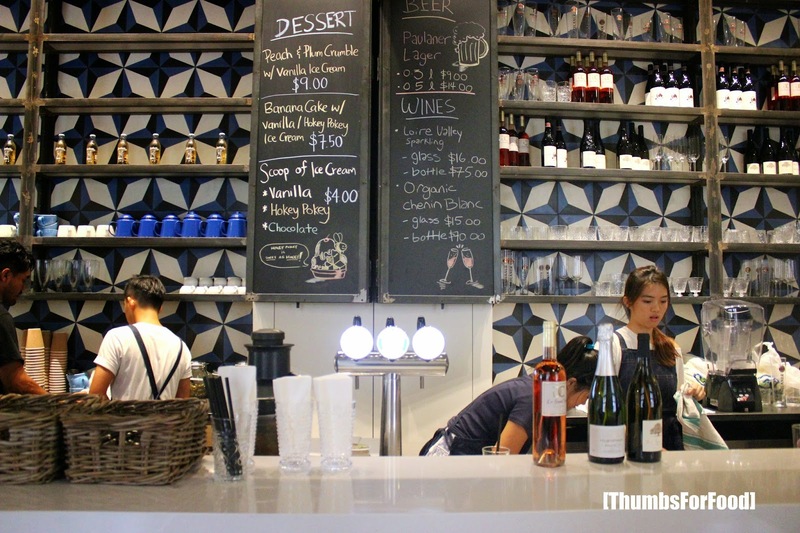 We would love to come back here again to try out their brunch menus and burgers!